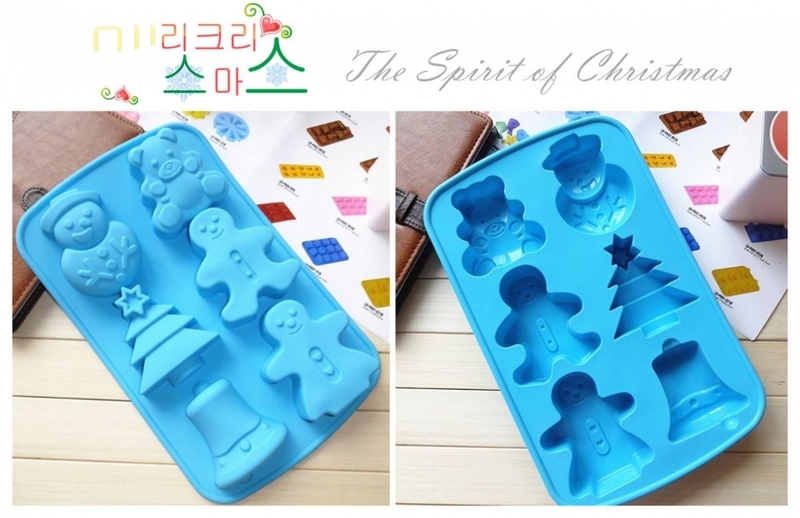 Cute baking mould for your Christmas celebration party. 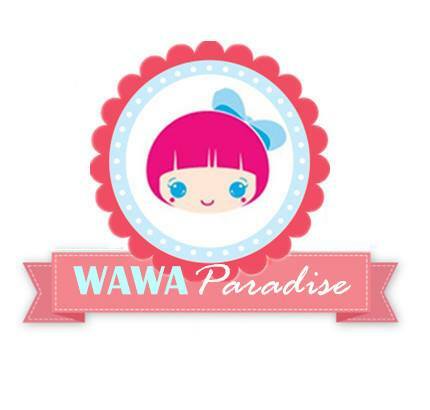 • It is suitable for chocolate, jelly, ice, cake, hard/boiled candy and soap making. • Suitable for oven, microwave and freezer from -40°C to +240°C.